Longing for a Hollywood smile? Veneers just might be the answer for you. Veneers are a common cosmetic dental procedure that have the power to utterly reinvent your smile. Here at Washington State Prosthodontics, we’ve enhanced hundreds of smiles using beautiful porcelain veneers. Oral prosthetics like dentures are an important investment in your health and well-being. 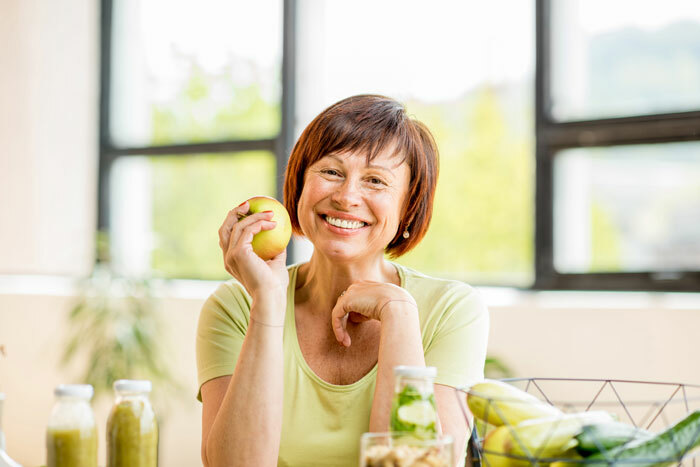 Dentures imitate the form and function of our natural teeth, allowing us to eat, speak, and smile with confidence. As such, it’s important to carefully maintain your dentures so that they fit comfortably and beautifully for years to come. 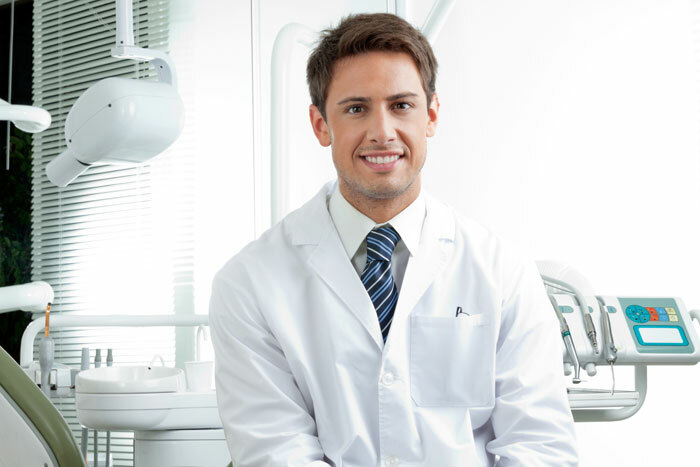 A prosthodontist is a dental specialist who has undergone three years of special training, in addition to a degree in general dentistry. Prosthodontists specialize in difficult cases where a patient’s teeth or surrounding tissue and bone are missing or damaged. During these additional three years of training, prosthodontists learn and practice special skills that enable them to restore the function, comfort, and appearance of a healthy, beautiful smile. Lost teeth can completely change the appearance of your smile. Perhaps even more importantly, lost teeth can also compromise your health. In the case of missing teeth, patients generally have two options: a dental bridge, or a dental implant. While both options will hide the appearance of missing teeth, they’re very different from each other.